Ecological Restoration Services (ERS) offers a wide variety of prescribed burn services from planning the burn and obtaining permits to preparing firebreaks, implementing burns, monitoring results, invasive species control, restoration and enhancement of wetlands, woodlands and prairies from remnants to plantings, and protecting and stimulating endangered and threatened plants and ecosystems. Our burn crew is trained and safe. 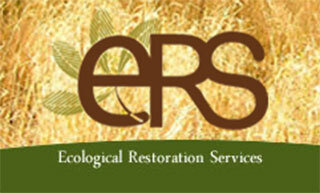 ERS is an insured, full-service natural areas management firm, established in 2000 and based in Madison.